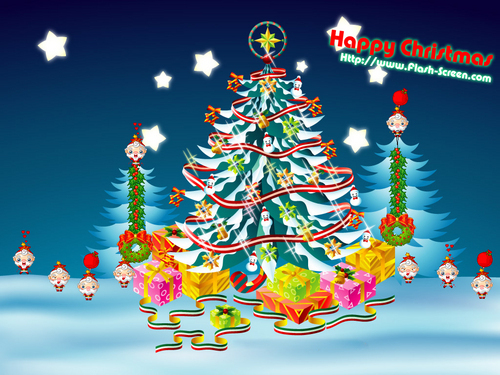 Christmas Tree. . HD Wallpaper and background images in the Christmas club tagged: christmas tree wallpaper. This Christmas wallpaper contains bouquet, corsage, posy, nosegay, japanese plum, prunus salicina, japanese apricot, mei, and prunus mume. There might also be rose, rosebush, foxglove, digitalis, and red buckeye.